I’m absolutely delighted to welcome When the Mountains Roared into the world! When I was ten years old, my primary school asked if I wanted to attend a creative writing workshop with Philip Pullman at Bath Spa University. I, of course, said yes. I loved writing, Philip Pullman, and the prospect of leaving school for the day. I was delighted when one of my favourite book bloggers decided to interview me. Her name is Golden Books Girl and you can find her blog here. 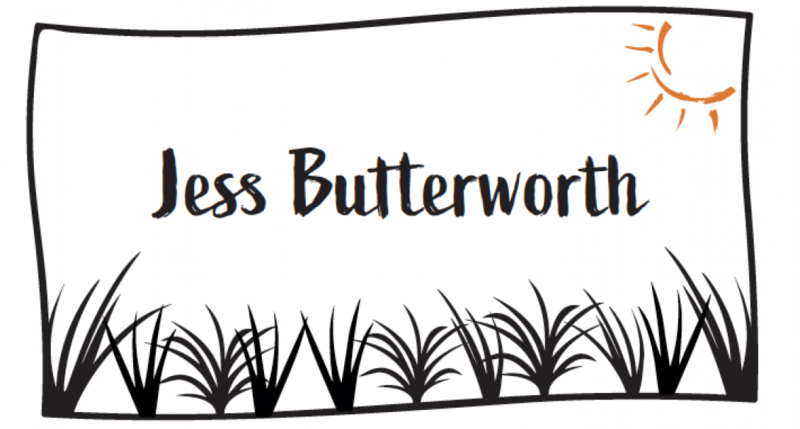 Today, I’m incredibly excited to welcome another author for a Q&A; the incredible Jess Butterworth, whose stunning debut Running on the Roof of the World I absolutely adored (you can read my review in this post). On to the questions! 1. To start off, can you sum up Running on the Roof the World for anyone who hasn‘t read it yet in 5 words?